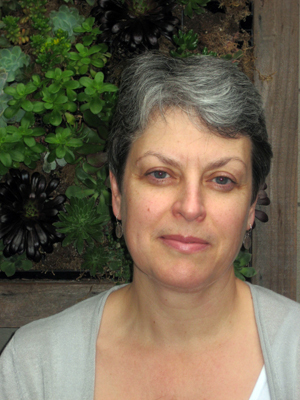 Stamp’s book, Lois Weber in Early Hollywood (published by University of California Press), was awarded the 2015 Richard Wall Award Special Jury Prize for an exemplary work in the field of recorded performance. The awards ceremony will be held this October in New York City. 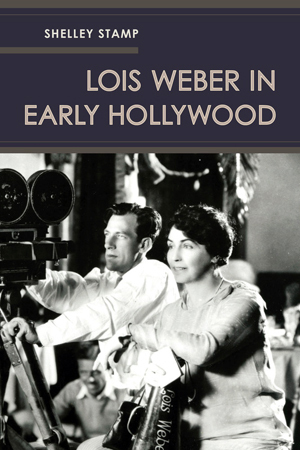 Lois Weber in Early Hollywood was published last April, and it was named one of the best film books of 2015 by the Huffington Post. Last December, Stamp traveled to Hollywood to present a lecture about the book at the The Academy of Motion Picture Arts and Sciences. One of the most prolific directors of the silent film era, Weber was a writer, producer, actress, and head of her own production company, who paved the way for filmmakers who envisioned film as an opportunity to inject their own ideas and philosophies into a rapidly growing entertainment industry. A leading expert on women and early film culture, Stamp is interested in tracing the contributions women made to early Hollywood as filmmakers, moviegoers, performers, critics and theorists. Her main areas of expertise include Hollywood history, silent cinema, female filmmakers and movie audiences, movie censorship and ratings, and the history of going to the movies. Stamp has served as a consultant for the National Film Preservation Foundation, EYE Film Institute Netherlands, Turner Classic Movies, and the American Movie Classics cable channel. Her expert commentary has appeared on several DVD releases of rare silent films.